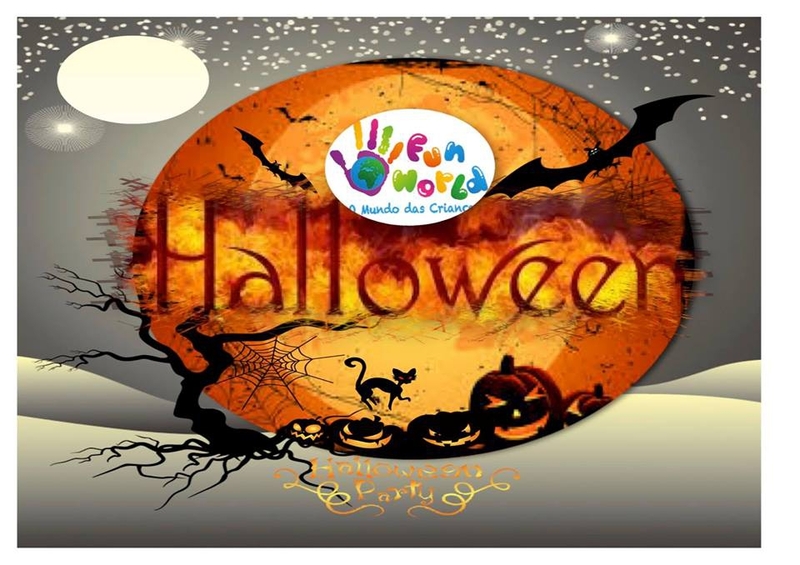 Calling all Pumpkins, Ghosts Monsters and Witches - FunWorld is throwing a Spooky Halloween Party planned just for you. Kids are dared to dressed to scare and enter FunWorld's Halloween contest of monsters, witches and zombies. Register your little spooks - call (+351) 961 263 588.